Another glimpse into the world of Beyondless. 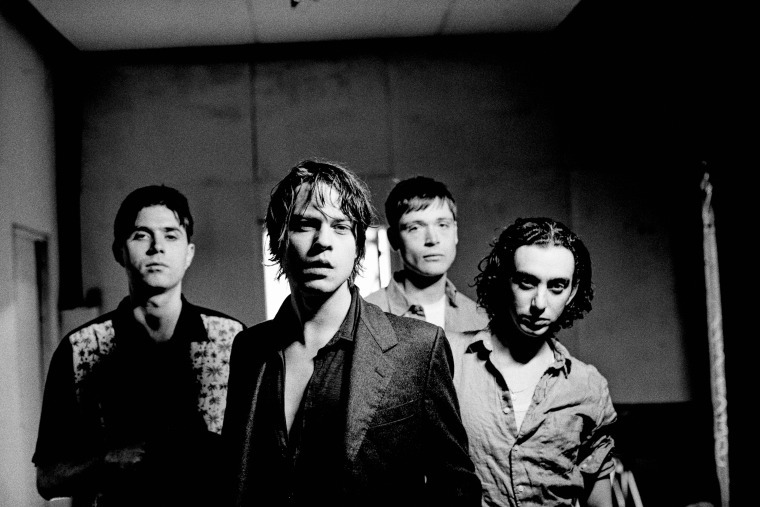 Danish punk rockers Iceage will release their long anticipated fourth full-length effort Beyondless next month. They've already dropped a handful of singles from it, including the Sky Ferreira duet "Pain Killer," and today, they've shared one more. It's called "The Day The Music Dies," and contrary to its title, it may just be the most exuberant sounding track Iceage has put out to date. The band has also reportedly filmed a music video for the song, which should be out soon. 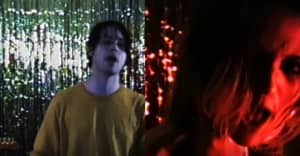 In the mean time, listen to it below, and be sure to check out Iceage's extensive list of tour dates to find out when the Danish lads are bringing their show to your city. Beyondless is due out May 4 via Matador.